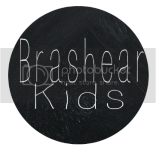 The Brashear Kids: Wishing You a Happy Holidays 2013! 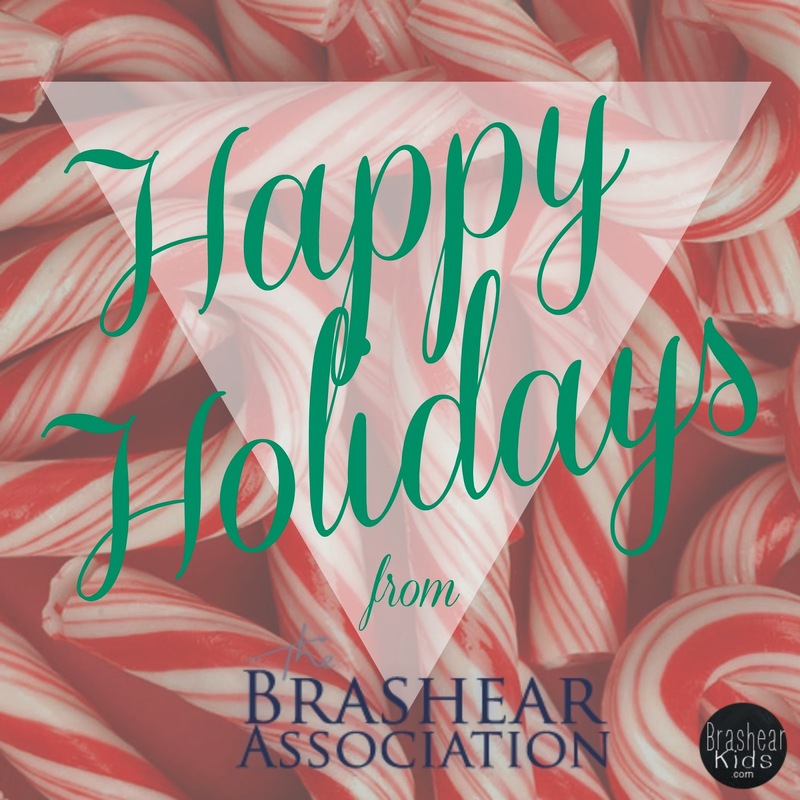 Wishing You a Happy Holidays 2013! 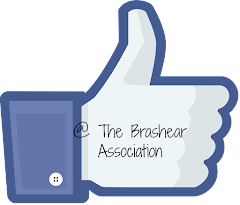 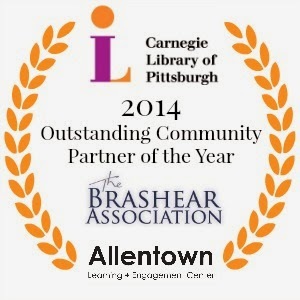 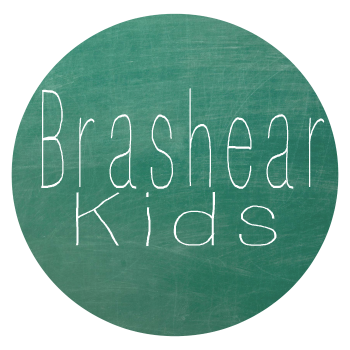 Wishing you a Happy Holidays from all of us here at The Brashear Association and a wonderful New Year!